SecDef nod calls for 'battles of annihilation” with “no survivors” against terror group, while beating drums of all-out war with Iran. Since 1995, three successive administrations have used a presidential waiver to stall moving the U.S. embassy to Israel’s capital city. Not anymore. Speculation is rampant, but there are reasons to think that this attack can be laid at the feet of the Islamic State. 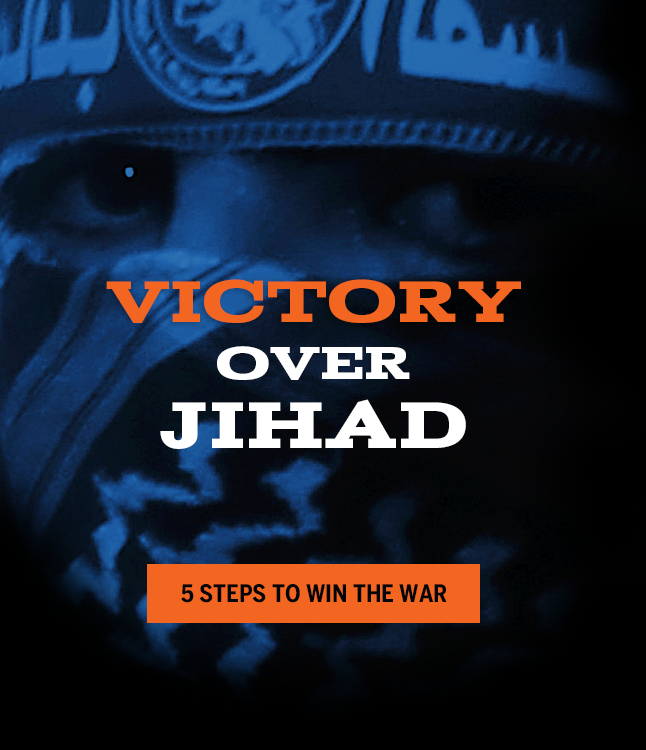 The Obama administration's policies ignited a fuse that has set off the global jihad. It's time to end it. 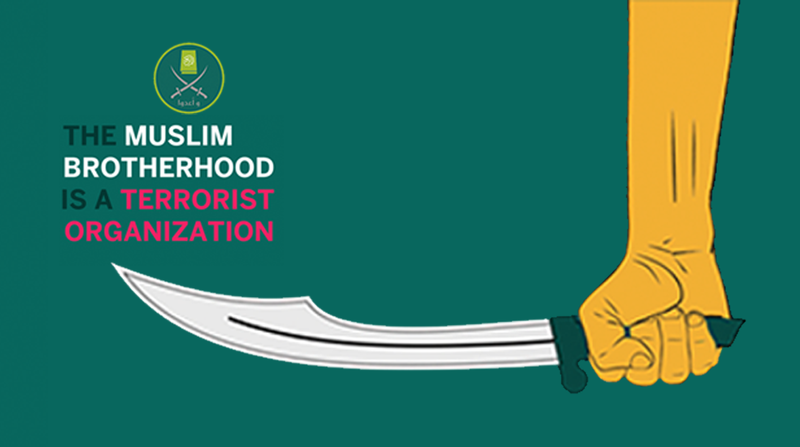 The Muslim Brotherhood aims to install Islamic law in every country, including the United States. Civilization Jihad is their method for using the freedoms of our society against us.